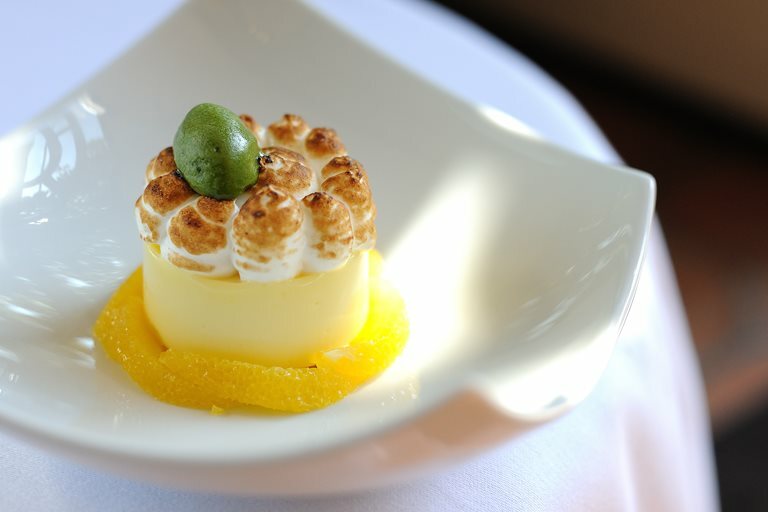 The classic lemon meringue pie recipe gets updated by Matthew Tomkinson to give it extra wow factor. Lemon cream provides a sumptuous alternative to lemon curd for this pie recipe. Prepare the ice cream and lemon cream ahead of time.